Botched season 4 premiered last night in what promises to be the most intense season yet. While Paul Nassif‘s career is very much settled, the ex-husband of Adrienne Maloof is still looking for love and he’s more than ready to settle down. 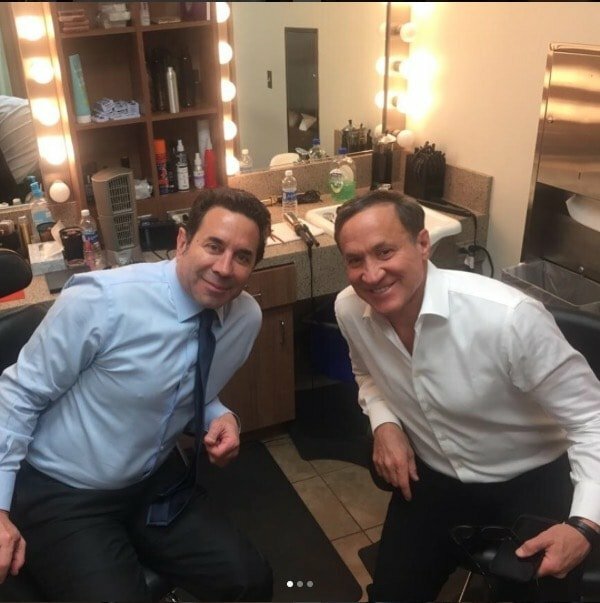 This season viewers will see Paul, whom Terry Dubrow describes as “single with a Capital S!” on a quest to find a special lady. One criteria that’s on his list: no more Real Housewives! Adrienne Maloof Says Kim And Kyle Richards Need “Intensive Therapy”!! 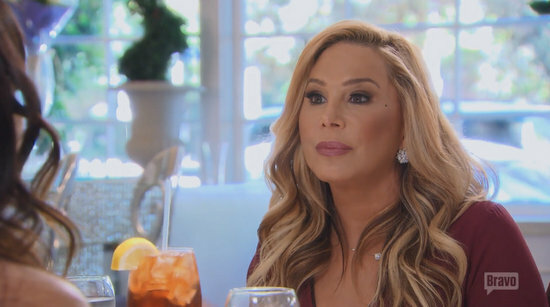 Adrienne Maloof has found herself in the middle of Kim Richards and Kyle Richards‘ bickering since season 1 when she was trapped in a limo between their caterwauling! So, I guess the norm in in celebrity divorces is they typically take longer than the couple was actually married. Of course, on the flip side, the longer the marriage, the quicker the pair is to do whatever it takes to get out of it. Real Housewives of Beverly Hills' Adrienne Maloof and Paul Nassif seem to have found a happy medium between the two ends of the spectrum. Their divorce proceedings started in July of last year after more than ten years of marriage. And now (sigh of relief)…it's over. Good lord – in reality TV world a divorce last longer than a marriage! The latest couple who can never resolve their differences whether in holy matrimony or bitter divorce is Adrienne Maloof and Paul Nassif! The former Real Housewives of Beverly Hills stars finalized their divorce last year and despite contentious arguing and unfounded abuse claims finally came to a 50/50 custody agreement. However, some of the particulars are still being debated. Adrienne and Paul's 11-year-old son Gavin has been the subject of the latest family court drama. Gavin reportedly has "some learning and attention issues" so Adrienne and Paul were arguing about where he should attend school. Adrienne, says TMZ, wanted him to continue in his regular school yet receive special attention. But Paul preferred to send him to a school that specialized in learning disabilities.